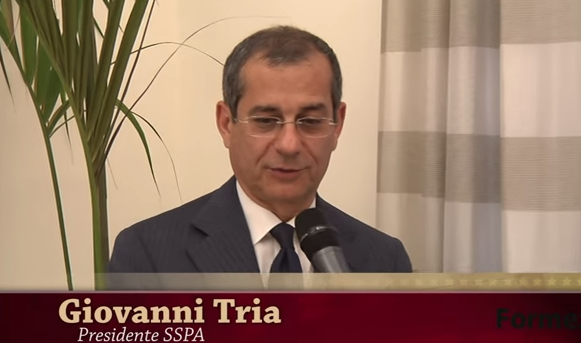 After the rejection of Savona, the new candidate for the finance ministry may be Giovanni Tria, according to various reports. Some reports say he's pro-euro. In a troll-job, Savona is also being put forward as the minister of European affairs. The market has done several 180s on Italy. First, they hated Savona, then hated the idea of elections even more. Onto Tria now. It's going to be hard for the President to reject another government. I don't know much about Tria but this news is just breaking and 10-year Italian yields are at the lows of the day, down 17 bps to 2.745%. Here is his full CV (h/t @zerohedge) but all the market cares about right now is that he's pro-euro.